Disneyland's Mobile Ordering Feature is Officially Live! Disneyland’s Mobile Ordering Feature is Officially Live! Guests are able to customize their order on the Disneyland app including allergy-friendly offers at select restaurants. Let us know if you have taken advantage of this option at Disneyland! 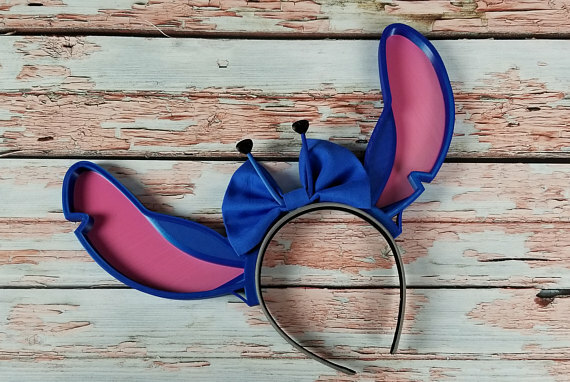 Planning a visit to Disneyland? Fill out the form below, or send an email for a FREE, no obligation quote with an Authorized Disney Vacation Planner. I offer rate monitoring to ensure you are receiving the best available rate offered by Disney and my services are 100% FREE! 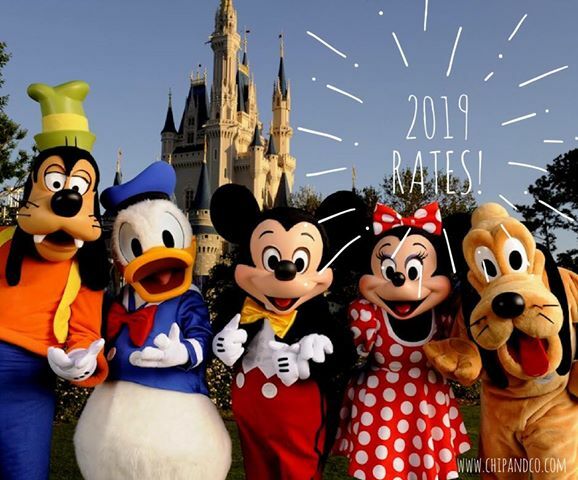 As an agent with MickeyTravels, I’ll be on hand to help you with everything from finding your perfect package to nabbing those hard-to-get dining and FastPass reservations. I work with all Disney Destinations. Best of all, my services are absolutely FREE. Get in touch at 1.954.401.9577, via email at MickeyTravelsHolly@gmail.com, or follow along on Facebook. When Will Walt Disney World 2019 Vacation Packages Be Released?